Not many like this available in Trinity County. This parcel is zoned for heavy industrial/M2 that allows manufacturing. 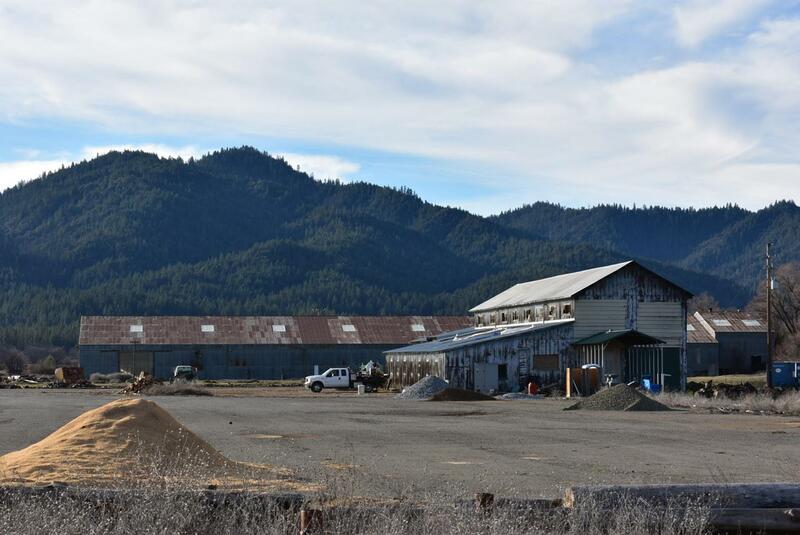 Multiple buildings are on the property including a large storage building with new roll-up doors, truck shop building, with mechanic's pit, wood heat, office and storage areas and a night watchman's quarters is also included.